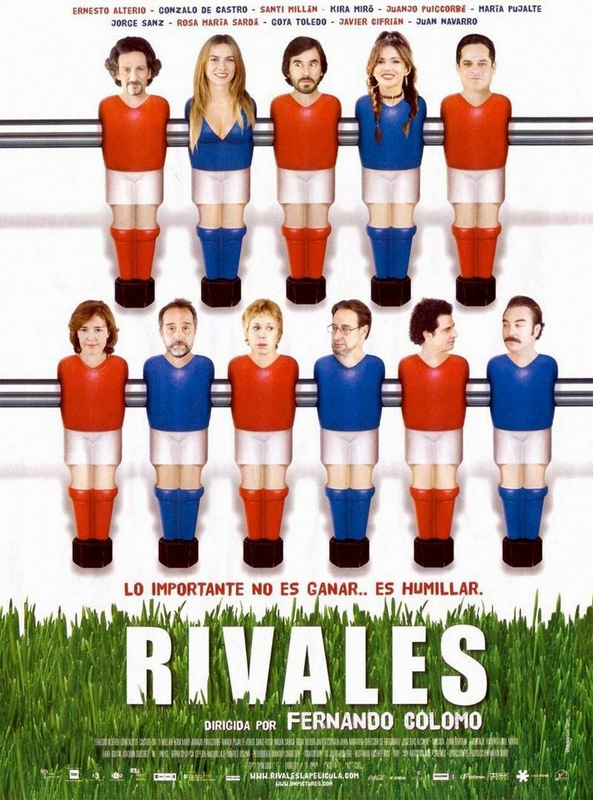 Cast: Oscar Casas, Carla Campra, Fergus Riordan, Demián Bichir, Ana Claudia Talancón, Antonio Resines, Fernando Tejero, Ernesto Alterio. 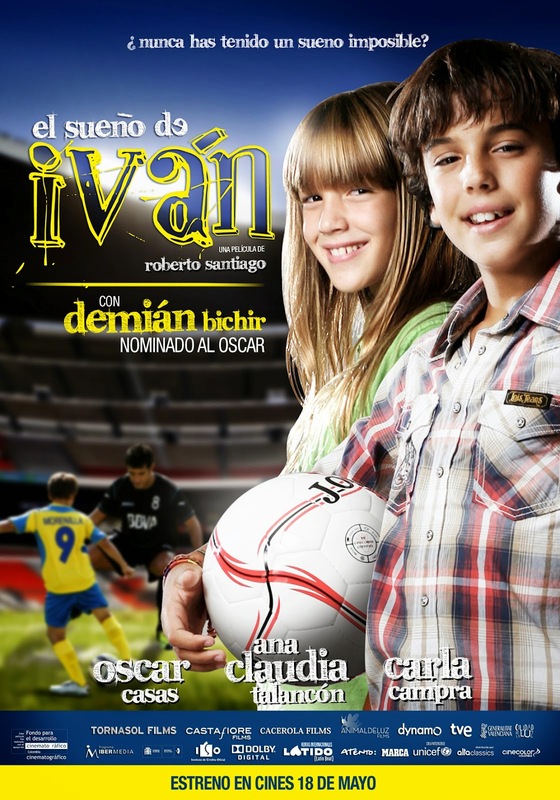 Synopsis: Iván is an eleven years old child who is going to play against the football world’s champions and live his first love story. For the first time in History, a world selection of stars, a team followed by millions of people in TV, is going to play against a world selection of children. The point is gathering money and help the victims of a terrible earthquake in Africa. Ivan is chosen for the children selection, besides he will have to conquer Paula and compete with Morenilla, a child from his school that is after the same girl, taller than him, and much better playing football. A tale of adventures and football for all the family. Synopsis: How much is it to produce a football star? Looking for that answer, this Argentinian documentary goes inside the story of many children who begins the difficult way towards a professional football team: The final match of the Argentinian championship in first division; the selection process of children in Boca Juniors and Estudiantes de la Plata; a talent scout who convince a father of leaving his 11 years child in a pension with other children 600 km. away from home; etc. The documentary shows what is beyond the play-field and reveals that watching is essential in a country with no many industries, but great exporter of football stars to the world market. them have great hopes for this big match and dream with beating their eternal rivals. During this trip to Sevilla we will meet not only the peculiar relationships between parents and sons, or between couples, but also their social relationships with the rest of the people. This is a choral comedy about diverse conditions in daily life, in a world where adults are often worse than children. Synopsis: Singing. Shouting. Hysteria. Argentina lives for futbol. The battle between Boca Juniors and River Plate is not just about sports; it is an ever-enduring struggle for identity. In Buenos Aires, historic tensions swell not only between legendary clubs Boca and River but among their intense followers. For these futbol fanatics, the game symbolizes strength, unity, and power in a society beset by stark social and economic divisions. 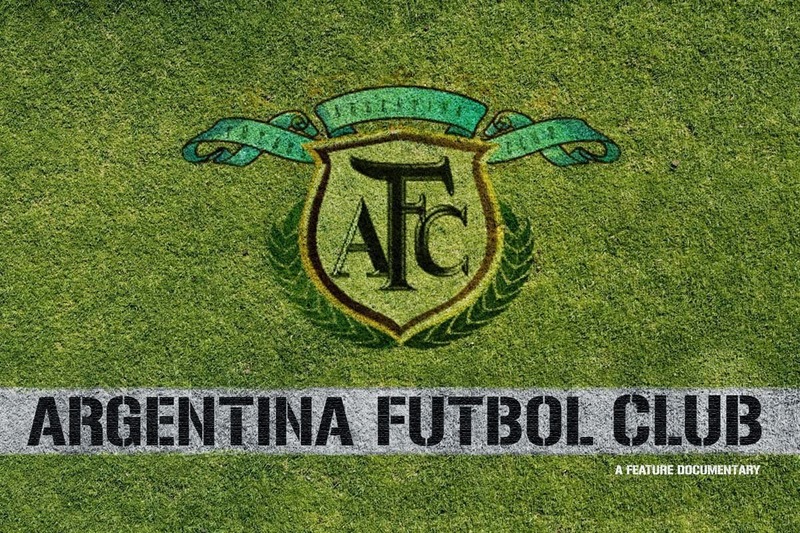 Through a journalistic lens, this film provides an intimate look into Argentina and its beloved sport to reveal an unparalleled passion that reverberates far beyond the pitch.